Free shipping over 50 £ within United Kingdom! 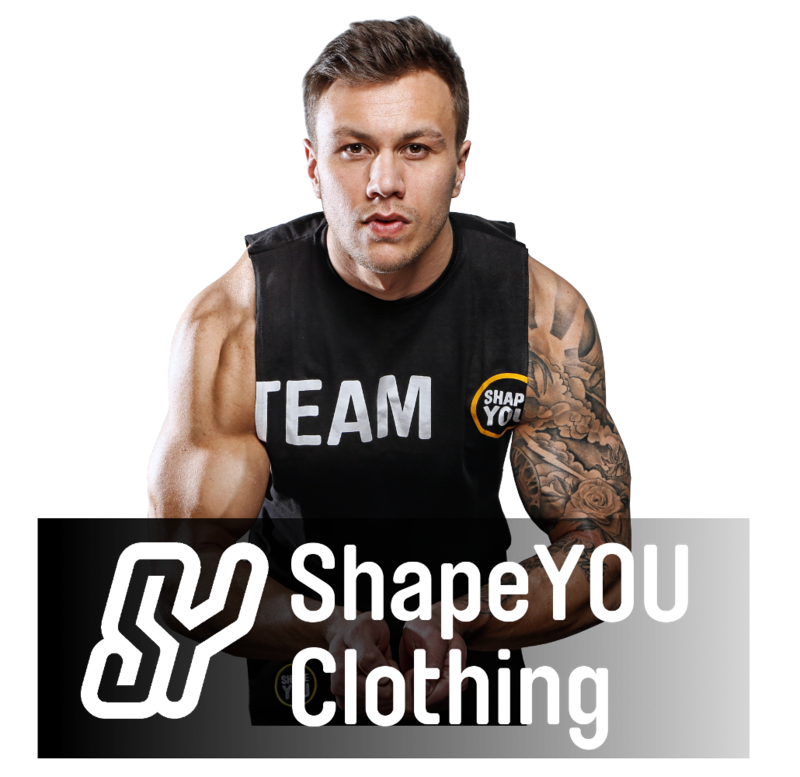 In case that ordered goods cannot be delivered on time or are not available anymore, through no fault of ShapeYOU and despite the fact that a contract has been concluded, ShapeYOU will inform you immediately. In such a case of delay you can either agree to wait for the shipment or you can withdraw from the contract. If a delivery cannot be completed, both ShapeYOU and you have the right to withdraw from the contract. In case of rescission ShapeYOU will reimburse any wire transfer made in advance without delay. The products are only delivered to the United Kingdom.